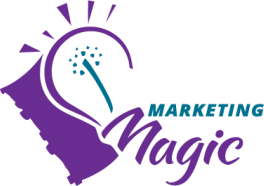 Marketing Links – Plug in and Enjoy! The better the connection, the brighter you shine! Here is an assortment of some of our favourite marketing websites. Some are national or international, while others are local to the Waterloo Region. For more information, click on the organization name to visit their website.